The cheaper, greener alternative to grid electricity, with no capital outlay. 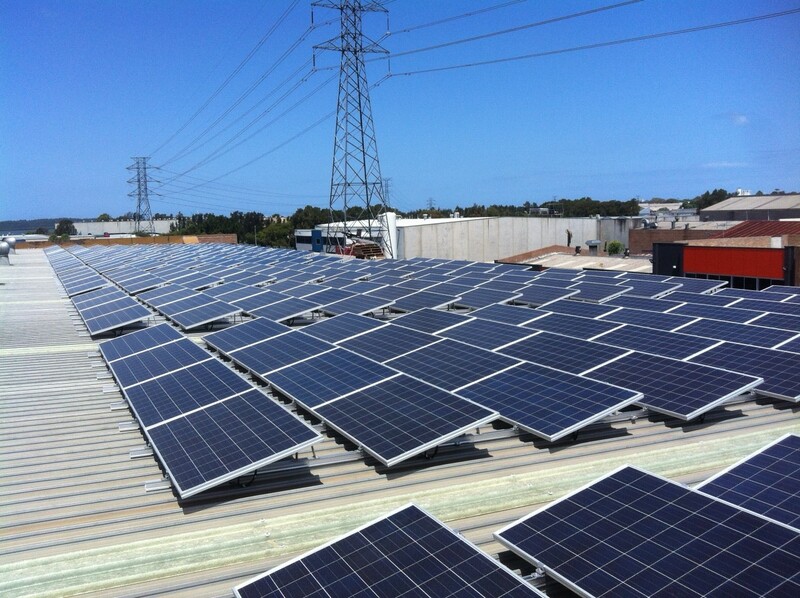 K2 Solar will design and install commercial solar energy systems for your business. 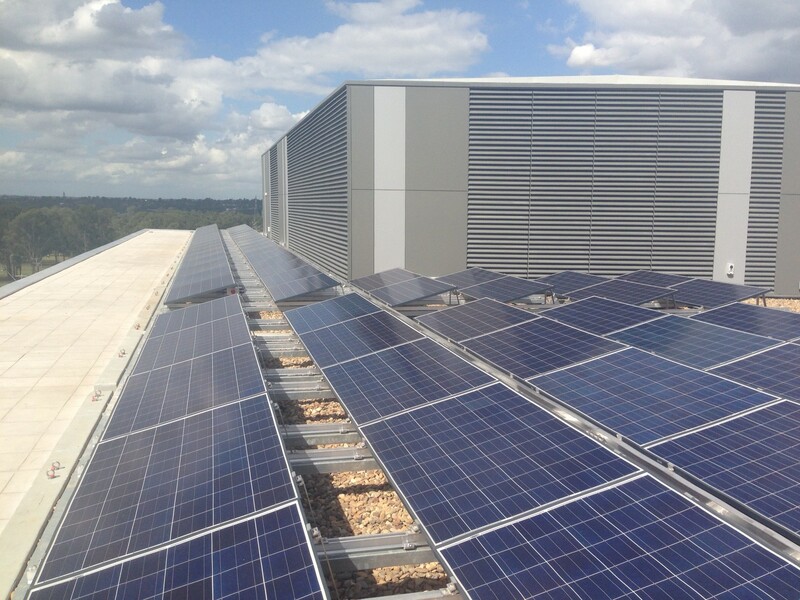 K2 Solar can design, install and maintain both the solar PV and roofing system. 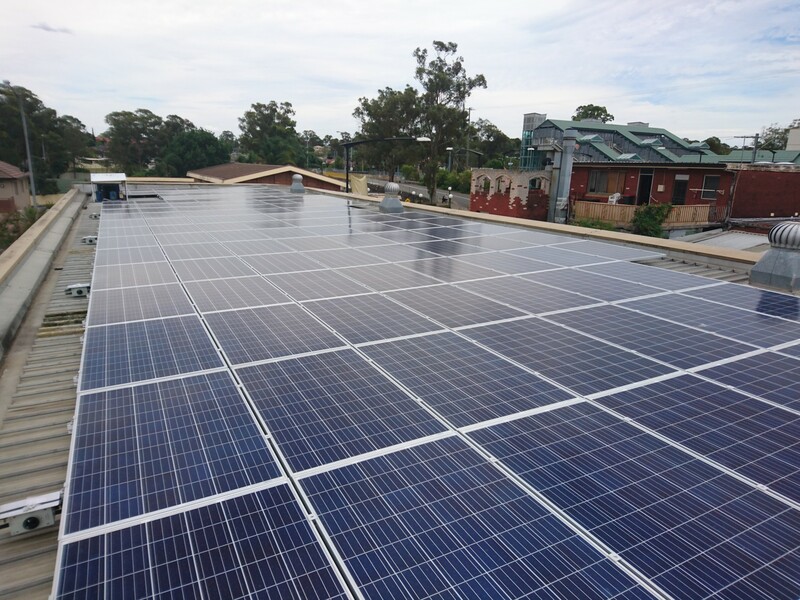 K2 Solar Australia designs, builds and installs Commercial Solar Energy Systems for businesses throughout New South Wales. Combining the latest state-of-the-art technology along with specialist knowledge, our dedicated team will develop the most cost effective system for your facility to ensure reliability, productivity, financial performance and environmental benefits. We can provide both traditional crystalline silicon solar panels and the latest thin films solar panels for almost any application. K2 Solar’s partnerships with major roofing companies and solar finance providers bring a unique capability to the solar industry. These partnerships enable us to better serve the needs of commercial customers with tailored installation and finance options. By investing in solar you can virtually eliminate your electricity bill. Companies can apply for renewable energy credits and we will provide you with a payback period upon quoting your system. Show your customers you care about the environment and are willing to invest in the future. 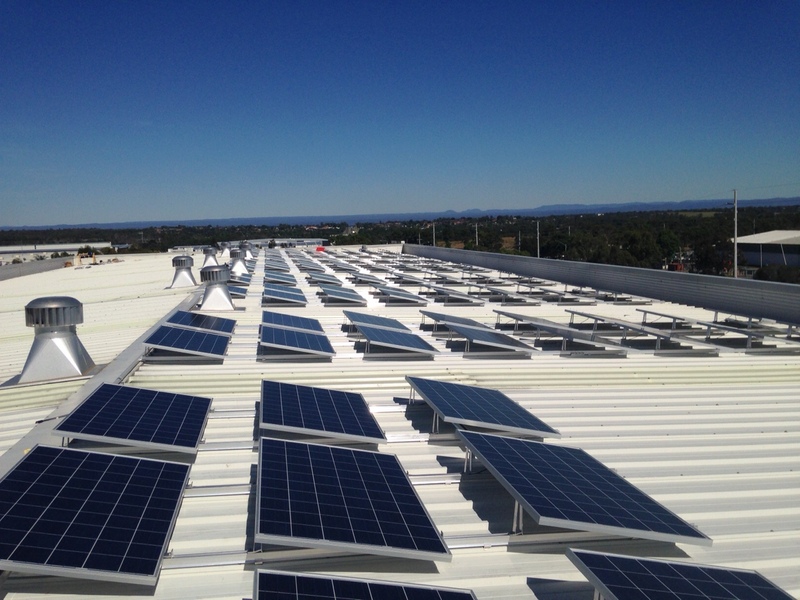 As commercial solar systems have no moving parts and require minimal maintenance.